The Kid-to-Kid Shop is a gently used store that offers the Albion and surrounding communities an opportunity to purchase clothing, shoes, infant furniture, bedding, books, toys, games, and other children items at greatly reduced prices. The shop is located at the back of the church building. Look for posted signs during shopping hours. 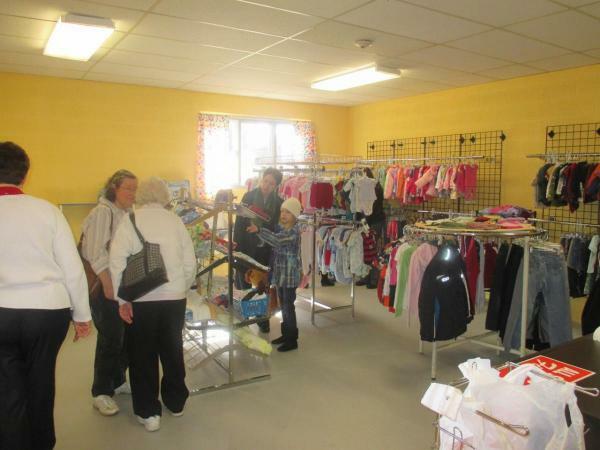 Children’s clothing, linens, toys/games and other items are offered for a nominal charge. Donations of gently used and freshly laundered items are gladly accepted during volunteer and shopping hours. Shop will be closed over holiday weekends.